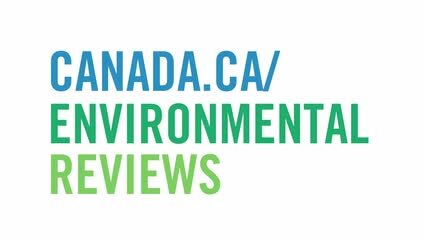 Thank you for your participation and interest in the Government of Canada’s discussion paper on the environmental and regulatory reviews. Canadians were invited to share their views from June 29 to August 28, 2017. *Some groups have expressed needing a bit more time to finalize and send in their submission. We ask that all submissions are received no later than September 15, 2017 in order to inform the next steps in this process. You can upload your submission here. Drawn from extensive public consultations, Expert Panel reports and Parliamentary studies conducted over the past year, the paper outlined potential reforms being considered to rebuild trust and modernize Canada’s environmental and regulatory processes. This includes a review of the Canadian Environmental Assessment Act, 2012, the National Energy Board Act, the Fisheries Act, and the Navigation Protection Act, currently underway. The goal of the reviews is to build a process that Canadians trust and one that supports reconciliation with Indigenous peoples, protects the environment and gets resources to market in a sustainable way. The feedback gathered from Canadians, including the public, Indigenous groups, and stakeholders, will help inform potential legislative, regulatory and policy changes.